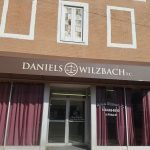 Daniels Wilzbach P.C. provides injury litigation to legal cases related to automobile accidents, brain injury cases, medical negligence, and worker’s compensation. In your time of need, call on Attorney Christopher B. Daniels to bring you justice. As a member of the American Bar Association and Illinois Bar Association with over 20 years of litigation experience, attorney Christopher B. Daniels has the knowledge and understanding to make sure you don’t get taken for a ride in the court of law. 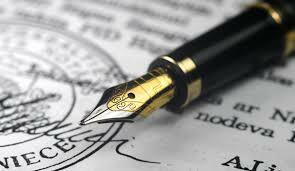 Millions of dollars have been awarded to our satisfied clients, thanks to the verdicts and settlements obtained by Daniels Wilzbach P.C. Our firm strives to combat the potential pitfalls that commonly accompany serious injury.